Hi everyone! It’s Jon Richardson your Game of Crowns recapper for this season! 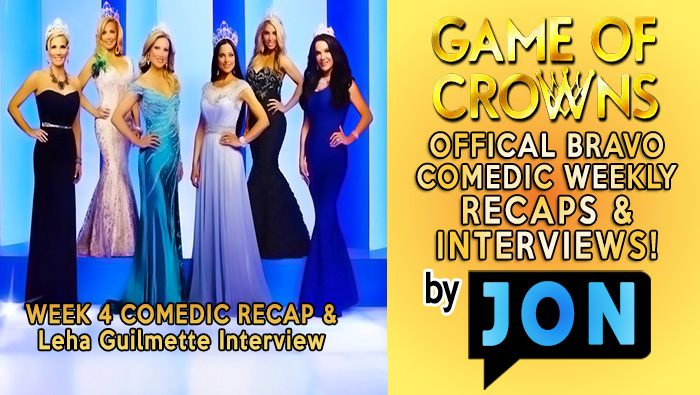 I’m back as promised with my week 4 recap of the Game Of Crowns. Plus I interview Leha Guilmette ! I am so excited to say we are one of the OFFICIAL BRAVO SITES bringing you EXCLUSIVE “Game Of Crowns” content all season long! 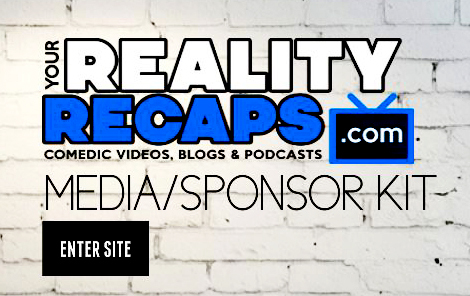 YOU WILL ONLY BE ABLE TO SEE THESE RECAPS ON OUR WEBSITE BECAUSE THEY ARE EXCLUSIVE BABY! If you missed the show its a great way to catch up before next weeks show! If you’ve already seen it, then come laugh along with me! This first video is just me catching you all up on my favorite scenes from the first few episodes… but I will have them up weekly now EVERY MONDAY on our BRAVO PAGE. Plus starting next week… I’ll also be interviewing the ladies! Next Article Frankie Grande Exposes Himself… & The BB16 House Reacts!